From time to time, there are bottles of wine in small amounts that we’d like to clear out at reduced rates. If you’d like to find a real bargain or two, feel free to sign up for our ‘Bin End Wine Offer’ newsletter that we send out periodically. The sign up form is located on the right for laptops, or below for mobile devices. You can unsubscribe at any time. 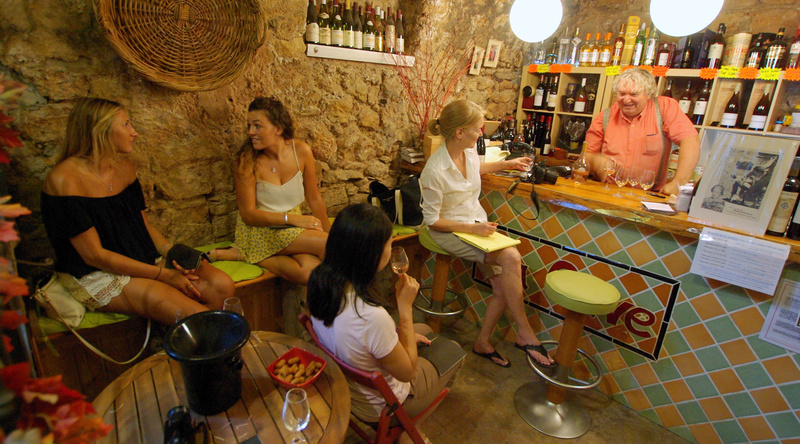 Wine tasting is not just enlightening, it's fun. No lockjaw jargon here - nary a whisper of edgy, flamboyant, provocative, or naïve. Despite his extensive wine savvy and keen palate, Didier has a knack for sharing his expertise and passion, peppered with insider anecdotes, while animating and encouraging both seasoned pundits and sheepish rookies alike. And all the while sipping his unfailingly fabulous selection of wines. Living in wine-country, taking the right bottle to a dinner party can be daunting. It's very nice having you (and the knowlege you're happy to share) as my secret weapon. Merci Didier ! 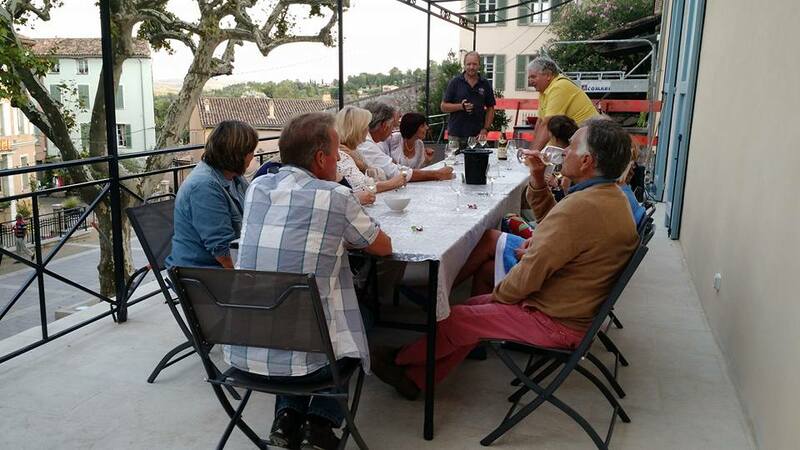 My uncle was enroute to Burgundy, and only wanted to spend one night with us in our holiday home. 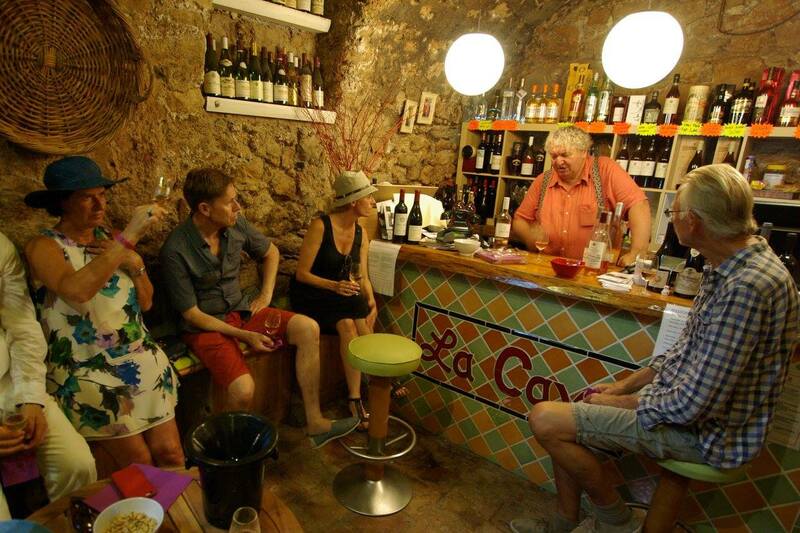 He was thrilled to discover such an expert in our little village of Cotignac, and was able to stock up on fabulous wines and spend more time with the family. Several times a year, we write and send off a “newsletter” that presents our latest acquisitions, with a comment for each wine, glass in hand (or cask when this was not possible), as well as an organoleptic analysis and sensory description.